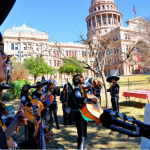 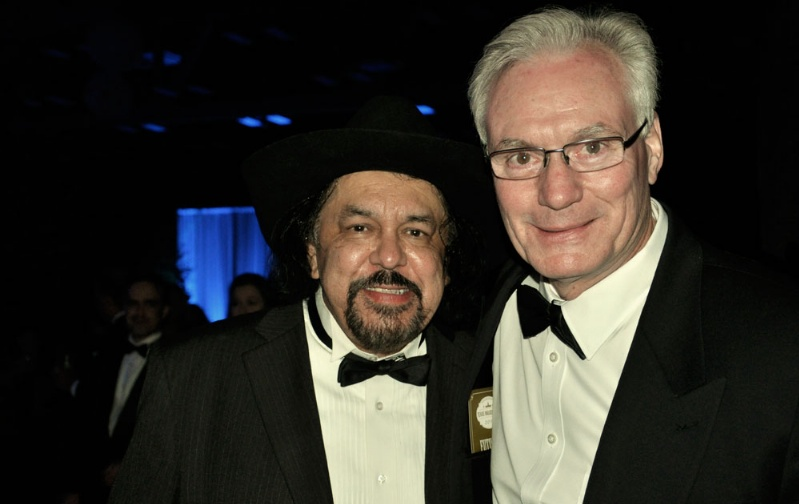 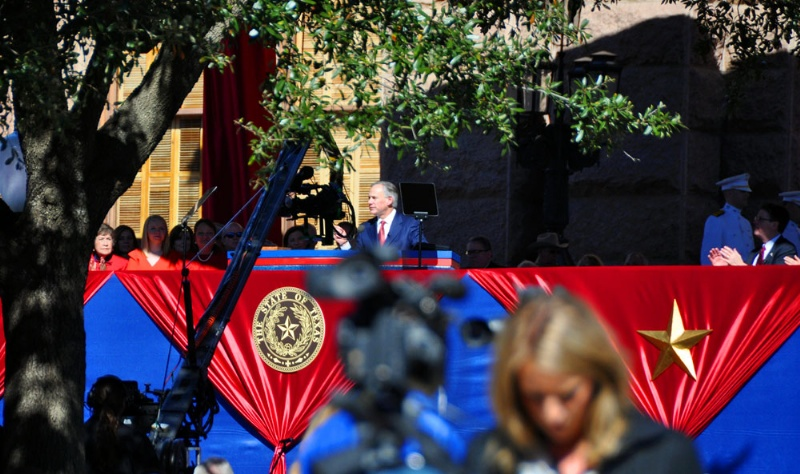 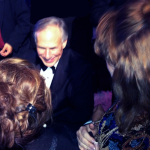 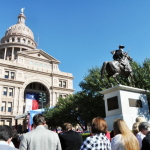 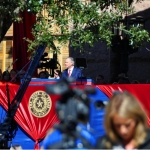 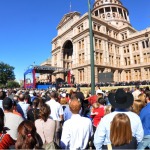 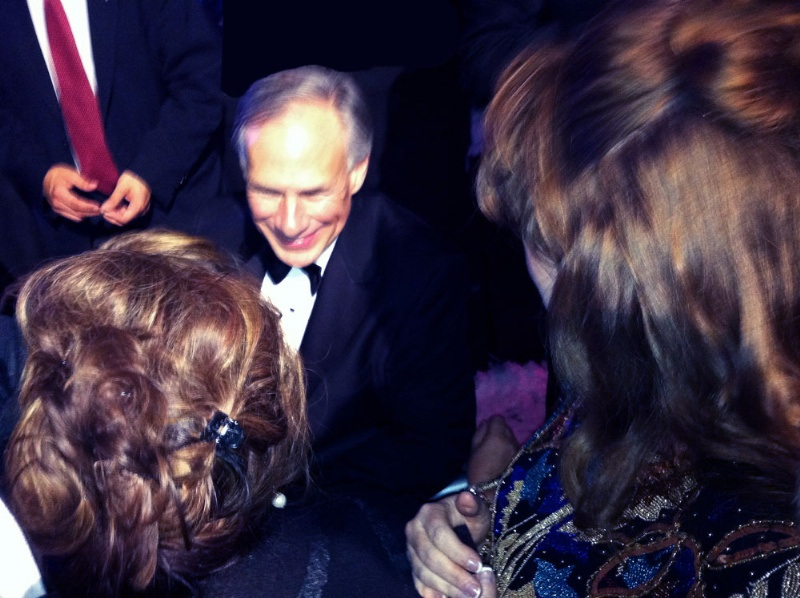 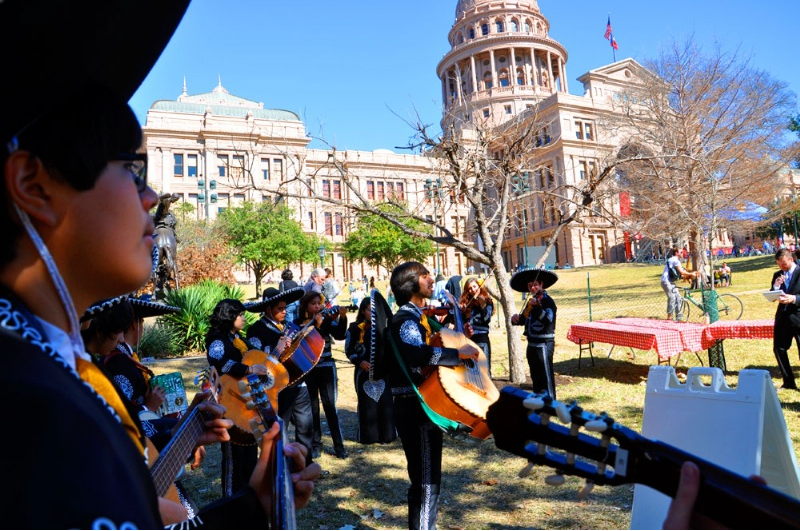 Austin – The weather could not have been any better on Tuesday, January 20, 2015, as Greg Abbott was sworn in as governor and Dan Patrick as lieutenant governor. 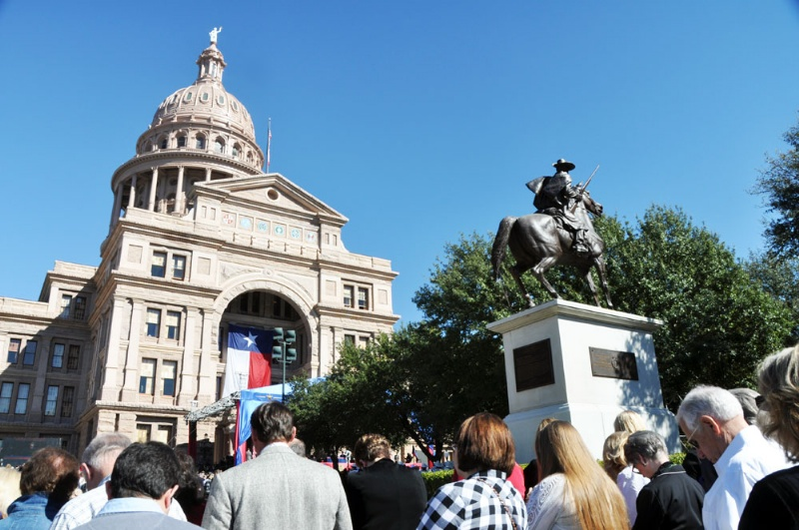 Over 17,000 people gathered outside the capitol grounds on a beautiful sunny day in Austin to watch the inauguration, gather in prayer, and then proceed to share in the festivities with a generous and scrumptious barbecue lunch served by Eddie Deen, owner of Eddie Deen Company Catering. 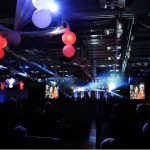 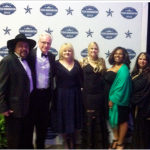 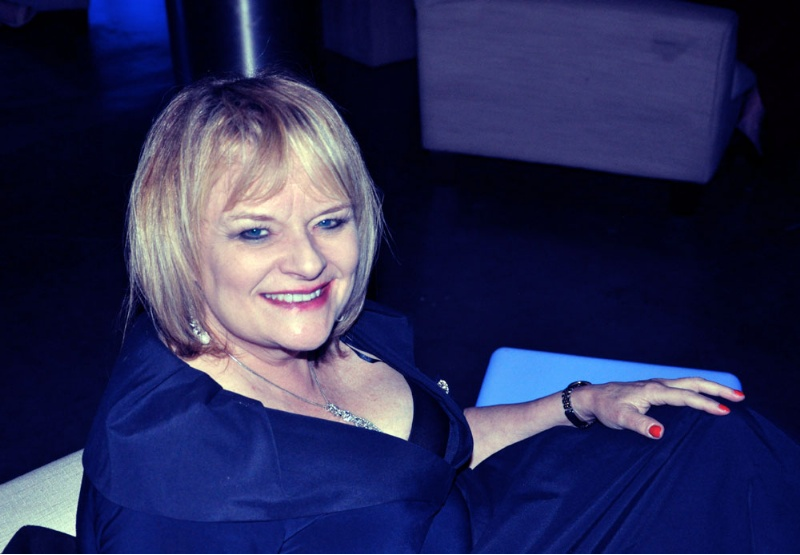 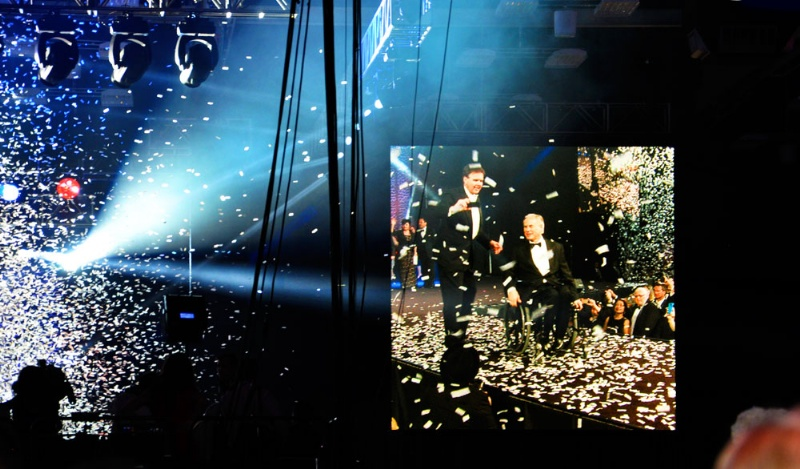 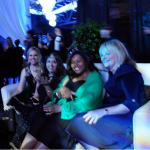 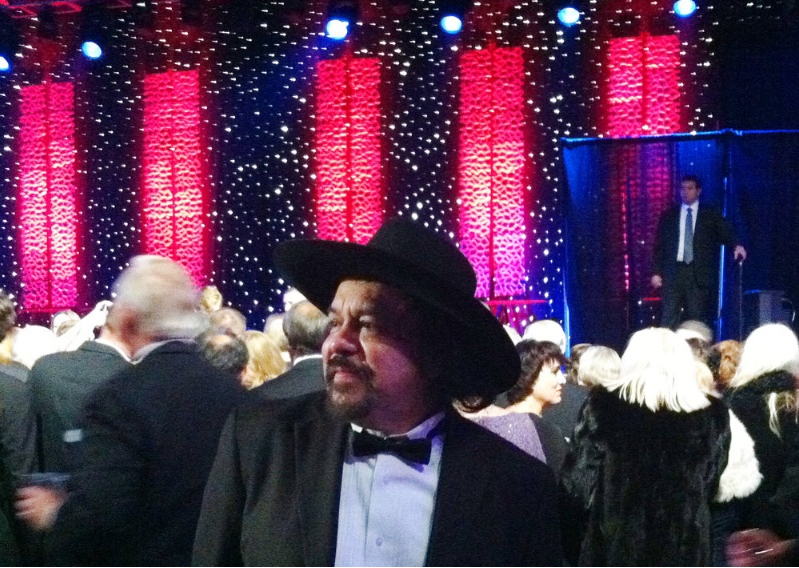 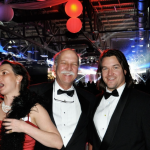 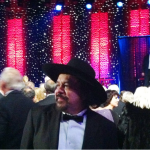 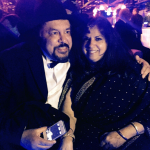 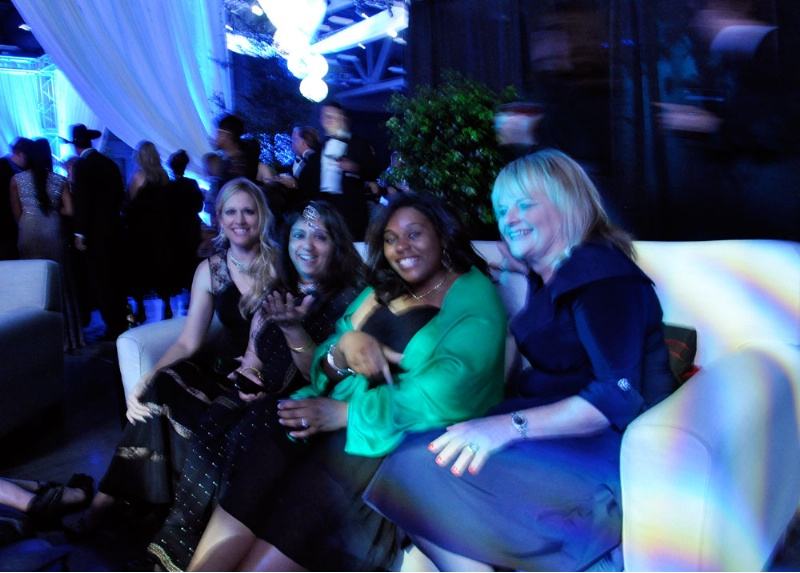 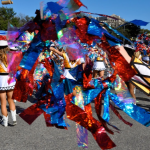 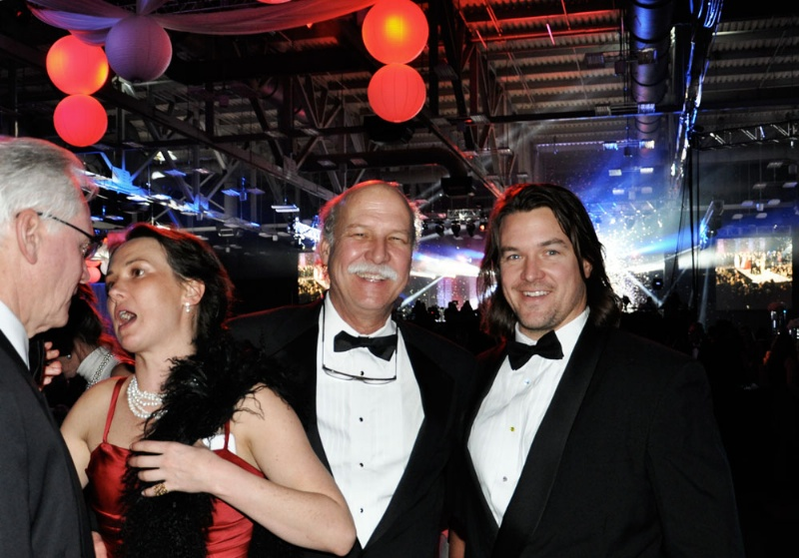 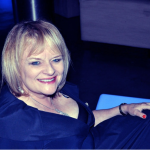 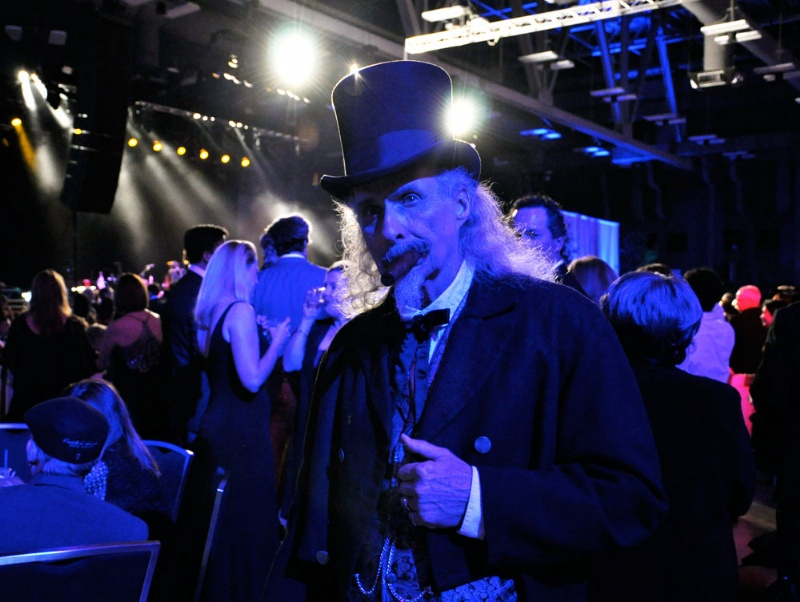 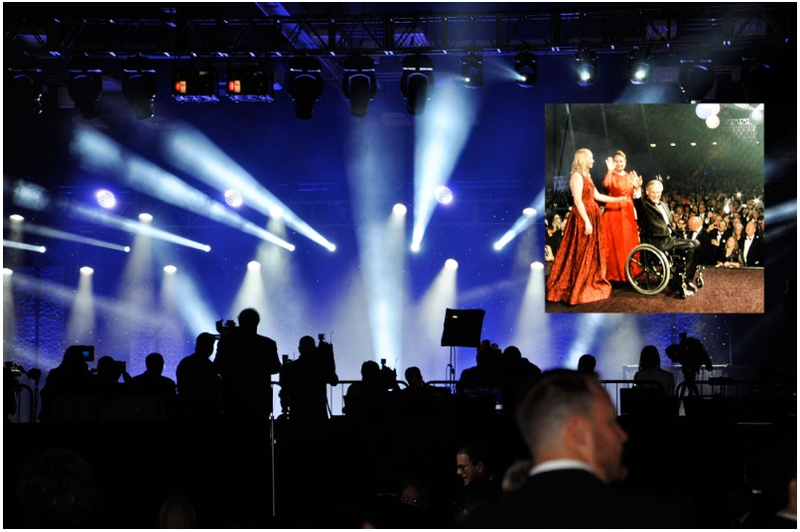 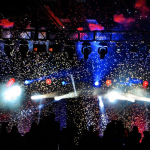 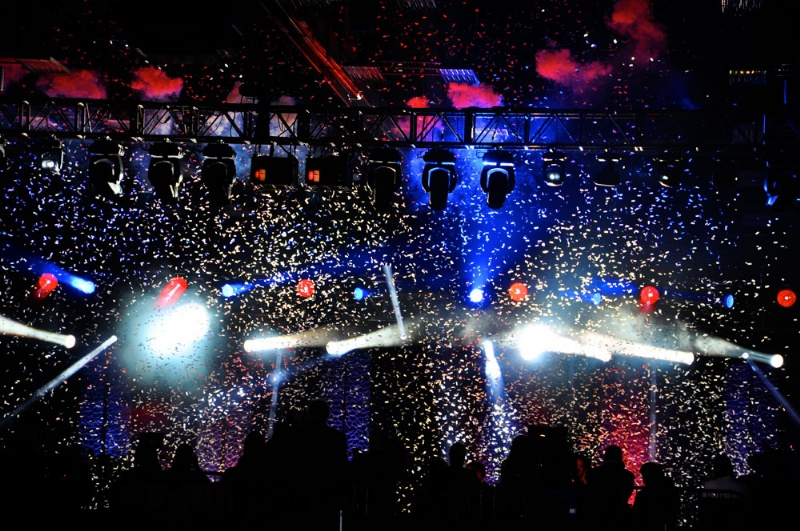 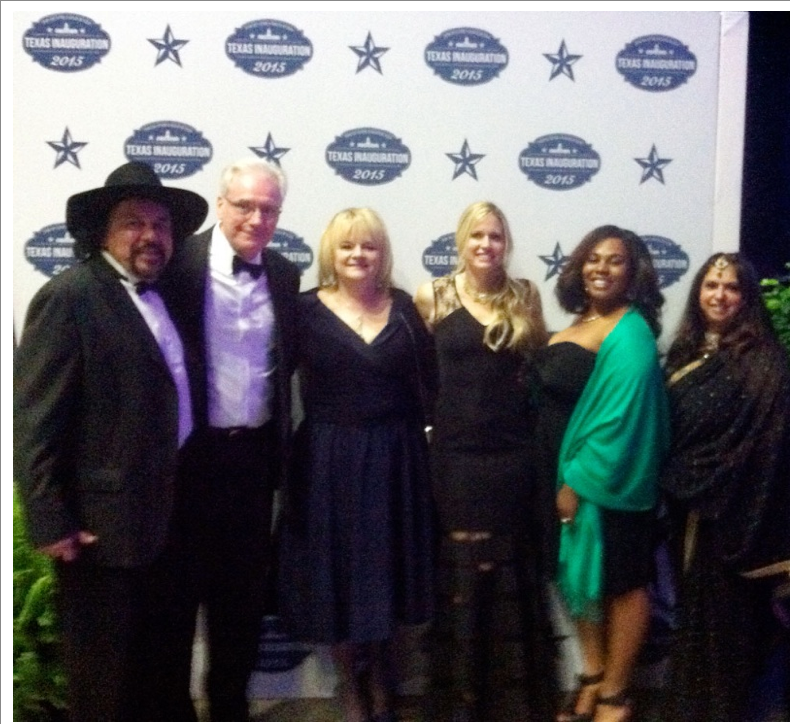 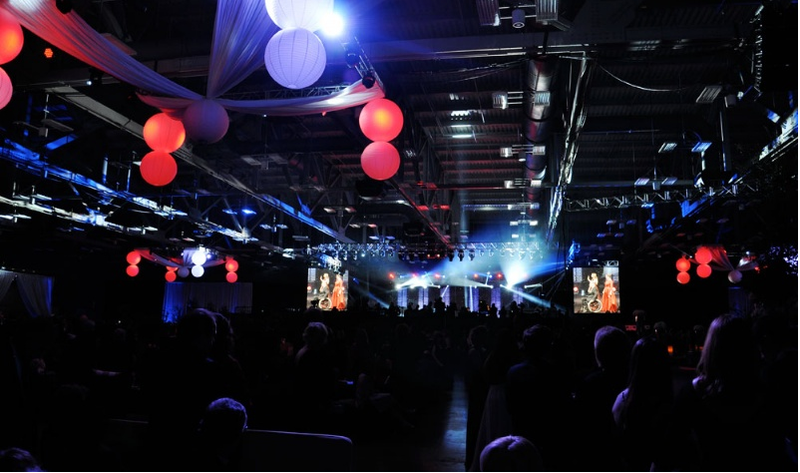 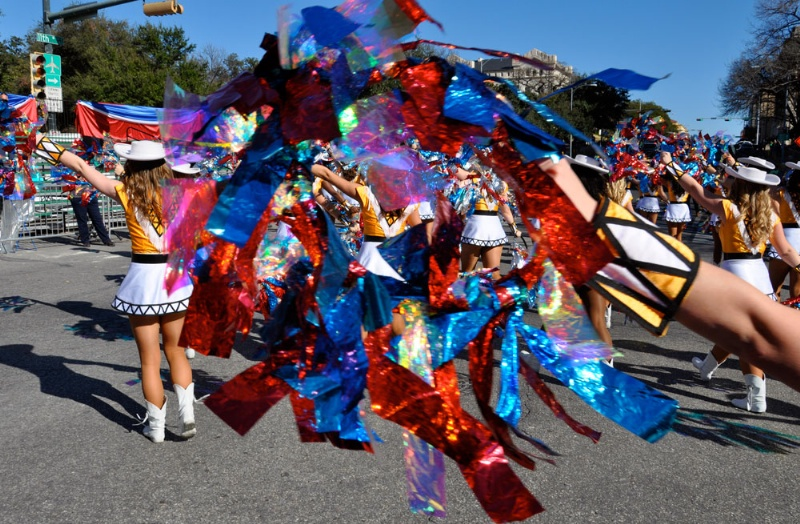 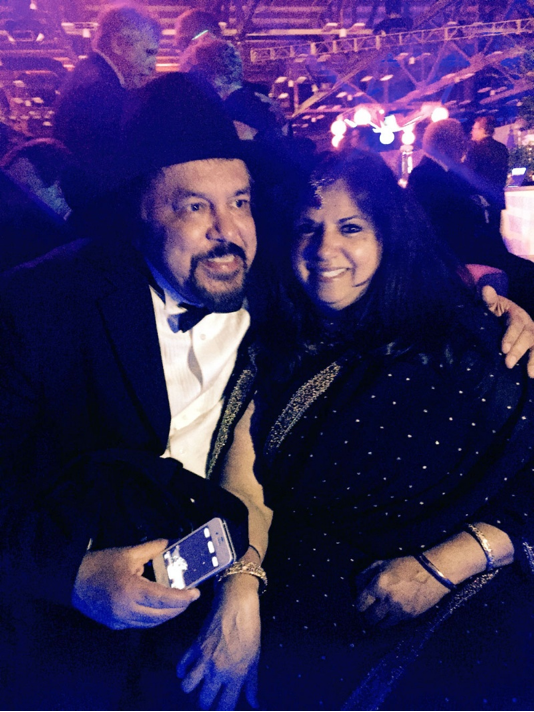 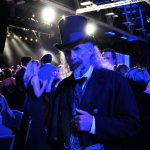 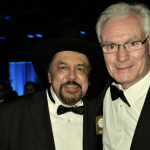 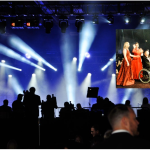 The day festivities ended with a parade and the night was then followed by a fabulous Black-Tie Ball at the Austin Convention Center where approximately 10,000 people gathered for the Gala event. 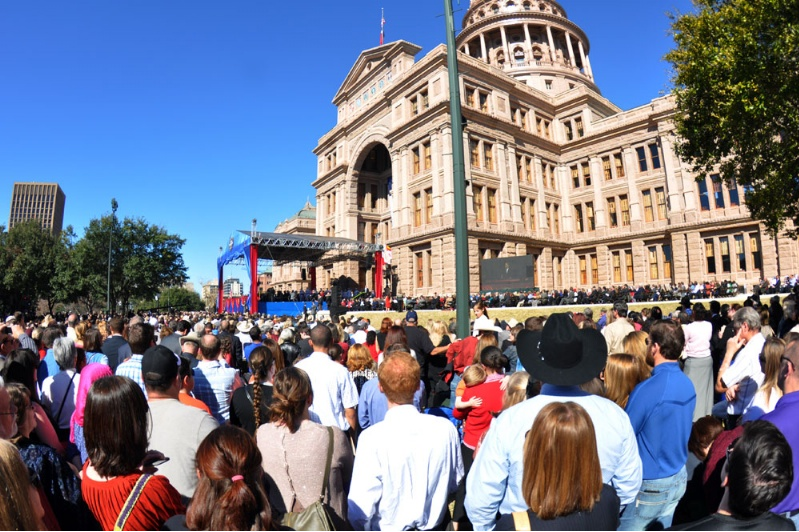 I am honored to have been invited to this historic event to see a man I have admired as attorney general to now step into his new role of Texas governor.